A recent report suggested Australia’s head of state, Queen Elizabeth, wants Australia to “get on with” moving towards becoming a republic rather than holding a morbid “death watch”. The queen is a sprightly 92 years of age, while her husband Prince Philip, 97, is in somewhat poorer health. Federal Labor has announced its preference for not one, but two, new public votes on Australia becoming a republic, should the party win the next election. It would act in its first term in office. A republic is a system of government where the people, through their elected representatives, hold ultimate power. The idea is to have an initial plebiscite to gauge Australians’ preferences – that is generally whether they are for or against dropping the British monarchy from our constitutional system. Then, if the answer to the first question is “yes”, a Labor government would hold another public vote, this time a binding constitutional referendum. If the answer were “no”, then no second vote would be necessary. Labor has not indicated specifics, such as how long after the first vote a second vote would be held. The queen is generally regarded as Australia’s head of state, although some scholars suggest the governor-general, as the queen’s representative in Australia, is technically head of state. Is Labor crazy to propose not one but two national votes? What about the cost – in both money and time? What could be the rationale? And is there another option? The main problem Labor’s two-vote solution aims to solve is that even supporters of a republic might not agree on what kind of republic it should be. That helped scuttle the republic the last time around in 1999. Polling data on the subject ebb and flow. For instance, an Essential poll from May indicated support of 48%, up from 44% in January. A recent Newspoll showed backing for a republic had fallen to 40%. In 1999 support stood at about three-quarters of the population. But monarchists argued in 1999 that the precise model put to the people – appointment of an Australian president by two-thirds of parliament – wasn’t the right one. Their posters warned: “This Republic: don’t risk it” and “If you want to vote for the President … Vote No to the Politicians’ Republic”. These arguments played on Australians’ doubts about the value of replacing the monarchy with just another elitist institution. Many republicans voted to reject the republic. With the vote split on the republican side, Australia remained a monarchy, essentially by default. The queen attended the 100th anniversary of Armistice Day on November 11 at Westminster Abbey in London without her husband Prince Philip. Labor’s two-vote approach avoids this trap through what some call a “mandate referendum” (or “mandate plebiscite” if it’s not binding). The initial vote shows whether there is popular support for a reform. Once that’s decided in the affirmative, all that is left is to choose the most popular specific option for reform. Mandate referendums have worked. For instance, in South Africa, to push through reforms ending apartheid, President F.W. de Klerk first held a referendum. Defying the pundits’ cynical expectations, 68.7% of white South Africans voted for reform. Then the hard work of dismantling the old system could begin. The popular vote put wind in the sails of reform, and within a few years legal apartheid was gone. 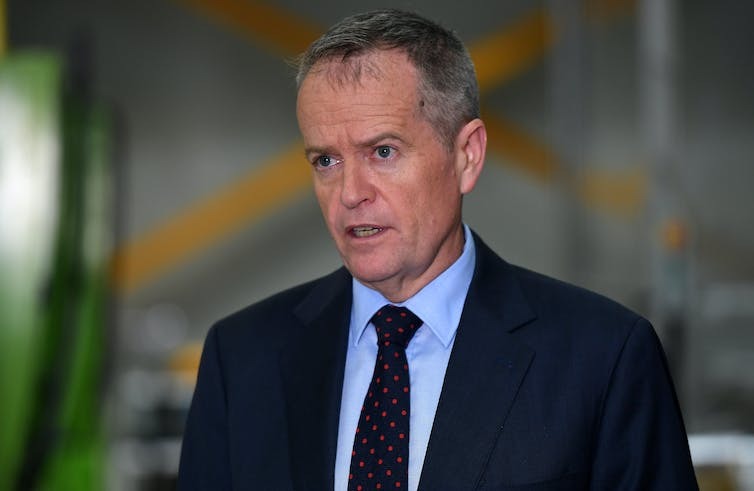 Labor’s plan is somewhat different in that if the first vote is “yes”, then the next step is a binding referendum – not simply negotiations as occurred in South Africa. The reason is Australia’s constitution can be changed only if a referendum is carried, which requires a double majority – a majority of voters overall, and a majority of the states. South Africa’s system of apartheid – separating the white and black populations – was ended by first securing public in-principle approval through a referendum. However, there are two caveats. First, the cost of not one but two public votes is bound to be an issue. Yet, in my view, we should not begrudge the costs of democracy. For instance, though elections to parliament cost hundreds of millions, that is no reason to cut back on elections. Democracy is worth the cost. The second caveat is that there is an obvious problem with deliberation amid referendums. When we give consent – whether to a medical procedure or a constitutional reform – that consent has to be informed. Another prominent slogan of the 1999 referendum was “Don’t know – vote no”. This resonated with some voters who couldn’t tell whether a two-thirds-appointed or a directly elected president would be best. Many had little knowledge of constitutional pros and cons. And we saw, famously, something worse in the Brexit vote, which was marred by disinformation campaigns. Fortunately, it isn’t too hard to regulate to avoid disinformation, and to teach the public more about constitutional issues. We just need to be creative. Beyond the traditional information booklet sent to voters, we can also employ interactive online tutorials, Q&A-style television specials to debate the models, and local town hall-style meetings. All these should run before each public vote. And note how Labor’s proposed two-vote model might actually have some benefits for deliberation. Brexit, which after all was a mandate referendum, is telling. 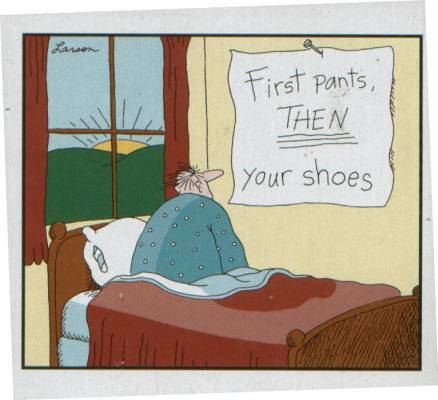 Once a first vote endorses reform, this can clarify the mind. Suddenly reform is no abstract matter. Now there is a movement for a second Brexit vote on the specifics of exiting the European Union. Similarly, Labor’s two-vote model may seem cumbersome, but running two votes, separated by several months or even a year or two, might have benefits. It could allow voters to think hard and learn about constitutional details in the intervening time. Australia’s Constitution vests executive power in the Queen and says that that power is exercised ‘on her behalf’ by the governor-general.